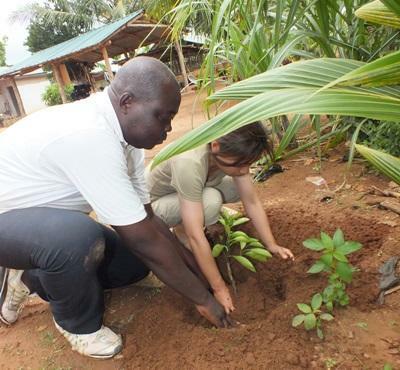 Volunteers on Projects Abroad’s Agriculture & Farming project in Togo work on a small organic farm that supports a local village. No previous experience is required, so you may join this project on a gap year, career break, or volunteer vacation as a family. 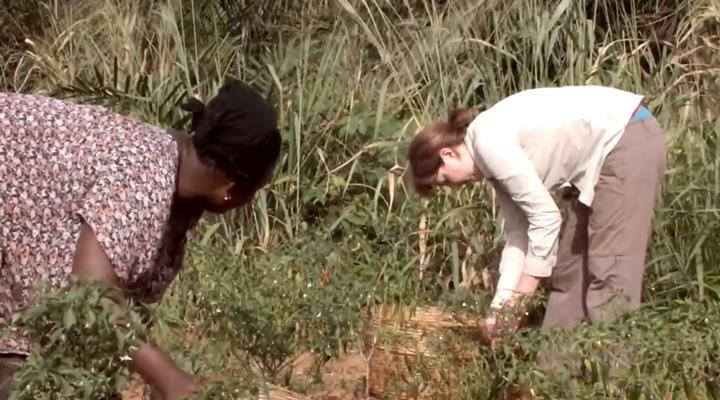 The farm is located about 25km north of Lomè, the capital city of Togo, and was the final product of a group project aimed to develop and help the local community. There are currently thirteen members in the group, which is called GADUS (Group Aggropastorale pour le Developpment Universel et Social). The group welcomes the help of volunteers as they work toward their goals to benefit the people of the region. As a volunteer you will help with agricultural tasks like planting and crop-growing, irrigation of the fields, and further processing of products such as cassava and corn. Additionally, your work will include animal care responsibilities, looking after animals such as ducks, sheep, goats, chickens, and pigs on the animal farm. Volunteers may also help with land-management and packing of products for markets and clients. Here, you will be able to work with a variety of local organic products from ginger and teak wood to palm nuts and wine. During your time abroad, you will live with a host family based in Lomé. You will travel the half hour to the village of Noépe and the farm with the farm owner. This project is available for less than a month if you do not have time to join us for a longer period. You will gain valuable cultural insight and work intensely within the local community. However, please be aware that you may not have the same impact as someone participating for a longer period.